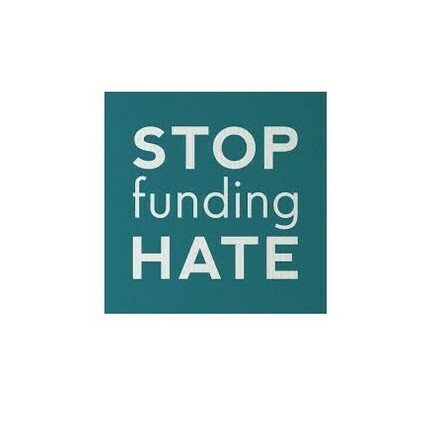 Stop Funding Hate began when a group of people came together online to express concern at the way certain newspapers were using hate and division to drive sales. Advertisers are a major part of this business model of hate. As newspaper sales decline, their ads fund the hate that is being printed. Stop Funding Hate has attended one roundtable on Cyber Security.